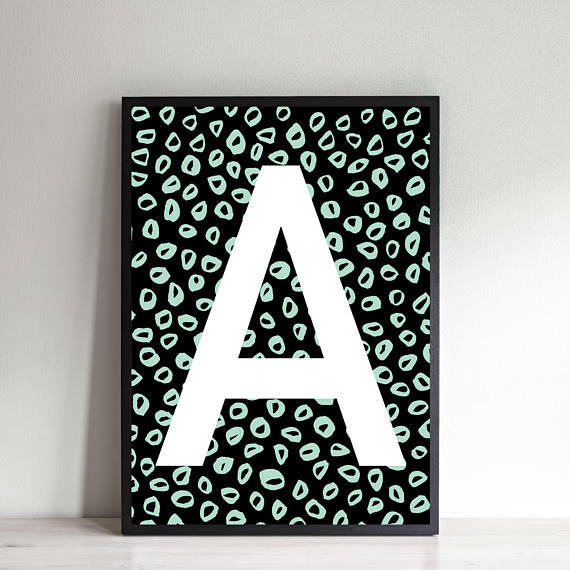 Etsy is fast becoming my go-to online shopping destination whenever I’m looking for any home additions. I love the idea of finding unique pieces whilst supporting a small business. When you buy from independents you are helping that maker live. You’re helping to pay their bills, feed their families and that’s a big deal. I saw this posted by a small business on instagram once and it really stayed with me. 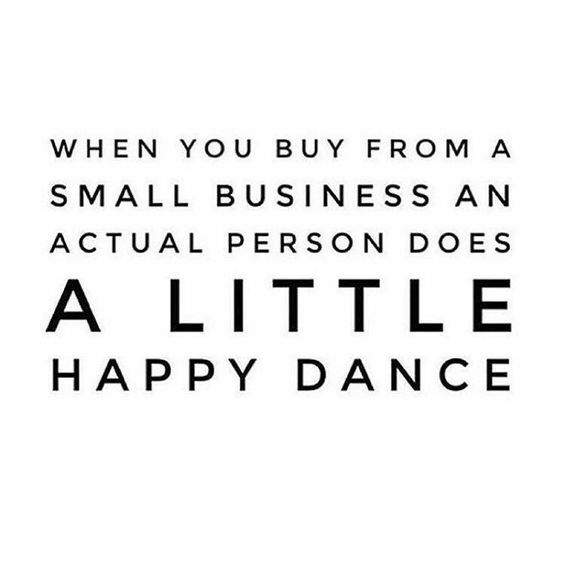 Now, whenever I buy anything from Etsy, I imagine the seller doing a little happy dance in their home and it makes me feel good. I am sure it must be really tough trying to compete with big online shopping sites offering huge discounts at this time of year and it takes guts to go against the grain and follow your dreams. With this in mind, I’ve put together a few ideas for Christmas presents, many of these items I have ordered already and own myself. 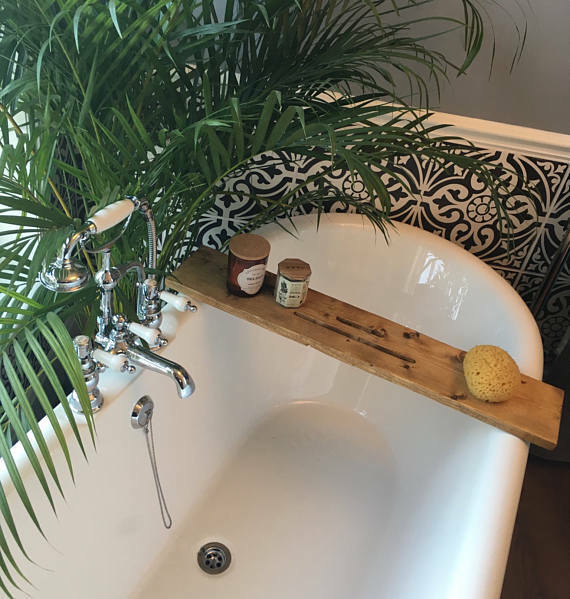 This really would make such a thoughtful, unusual present for someone you know who loves a good soak. They are hand made and you can choose your preferred type of wood. There’s a little slot for your ipad, (genius!) 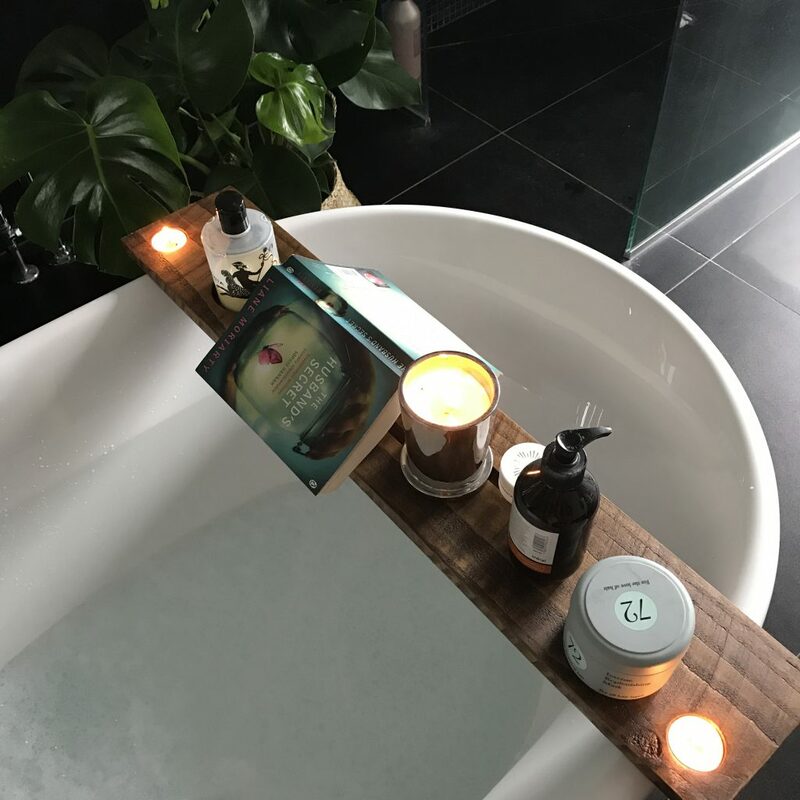 drink (or candle) and plenty of room for all your lotions and potions that you might want to include in your pamper session. 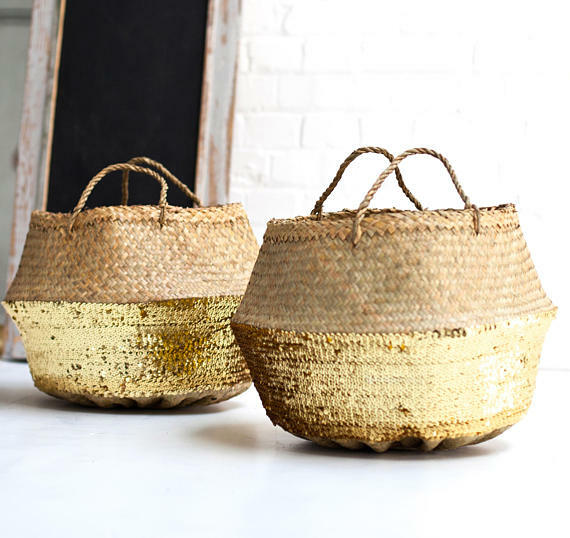 These baskets make gorgeous gifts. 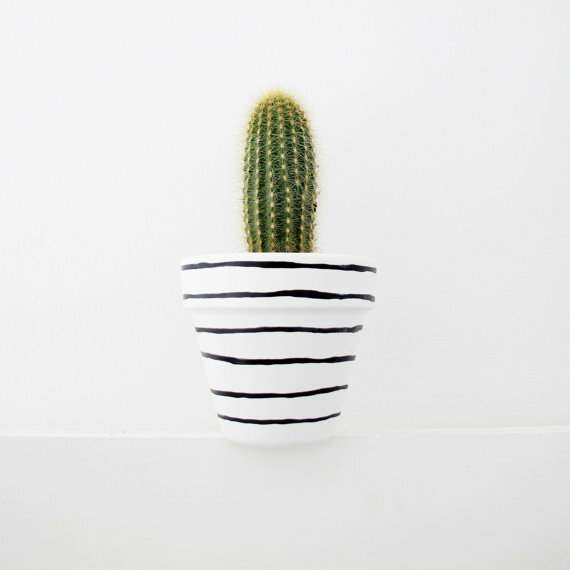 They are perfect for plants, toys or loo rolls in a bathroom. The sort of gift I would be delighted to receive and I don’t think you can ever have too many. One of my sparkly baskets. 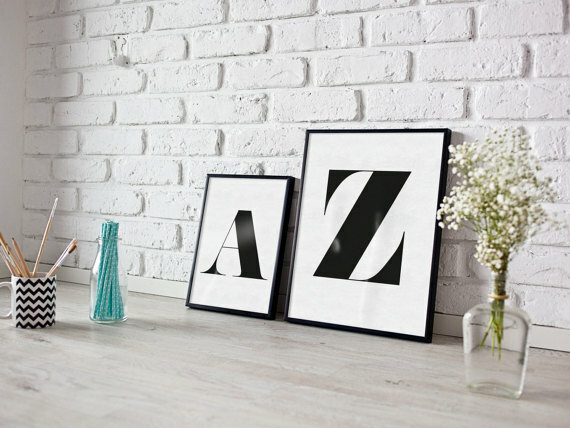 These initial prints make great gifts for godchildren. 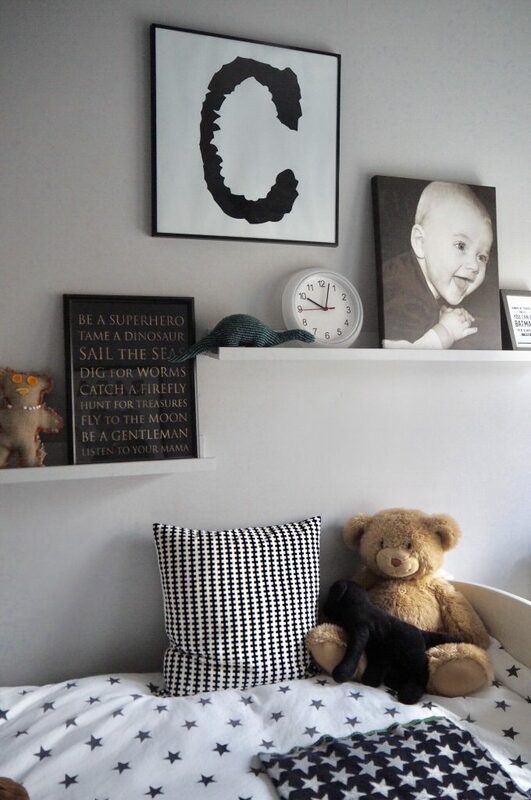 A simple but striking addition to any child’s bedroom. 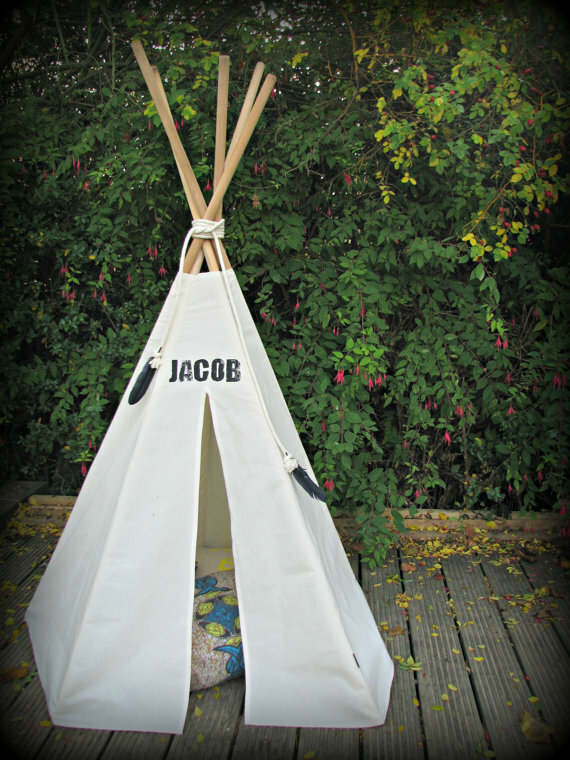 I have ordered this one to add a splash of colour into Charlie’s otherwise monochrome room. 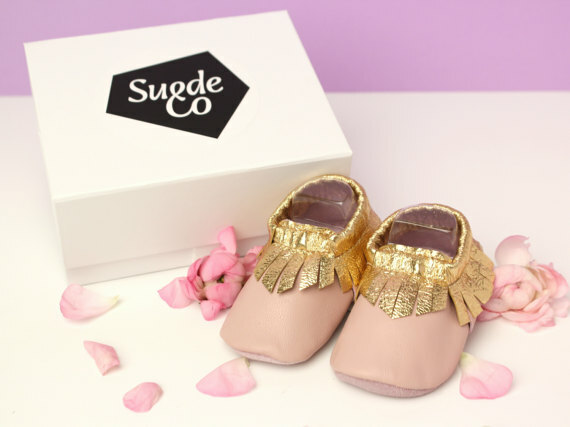 I spotted these gorgeous baby moccasins at a recent Etsy event I went to. A beautiful gift for any babies you know. Another lovely present for a child. A permanent ‘den’ in their bedroom which you can decorate with fairy lights to make it even more magical. 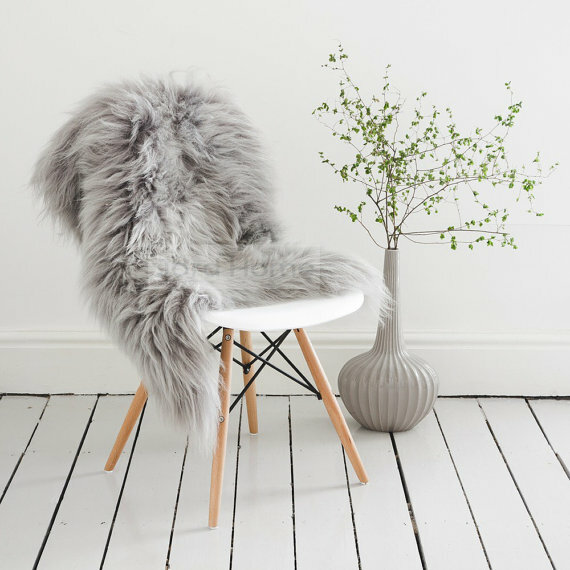 I must admit that I have a little bit of a sheepskin obsession. 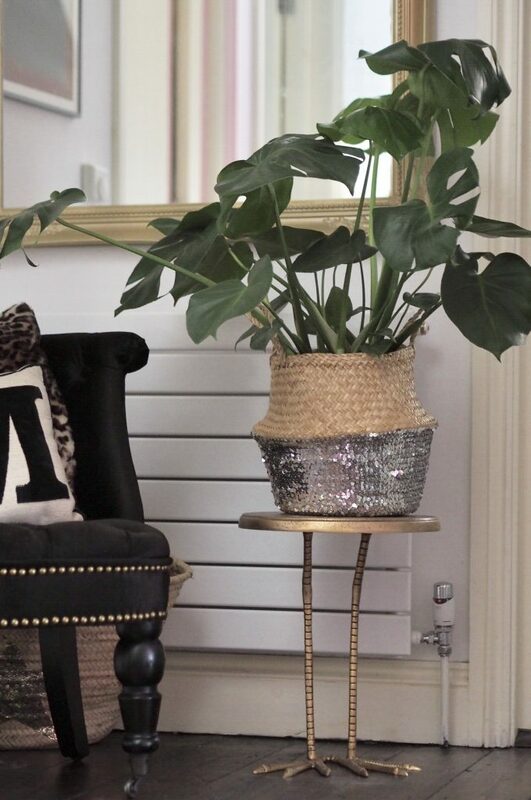 I love throwing them over sofas and chairs to add a touch of luxe and cosiness. They would make a really lovely, unique gift, especially at this time of year. I’d put my sheepskin slippers right up there with my morning coffee in the ‘NEED’ stakes. 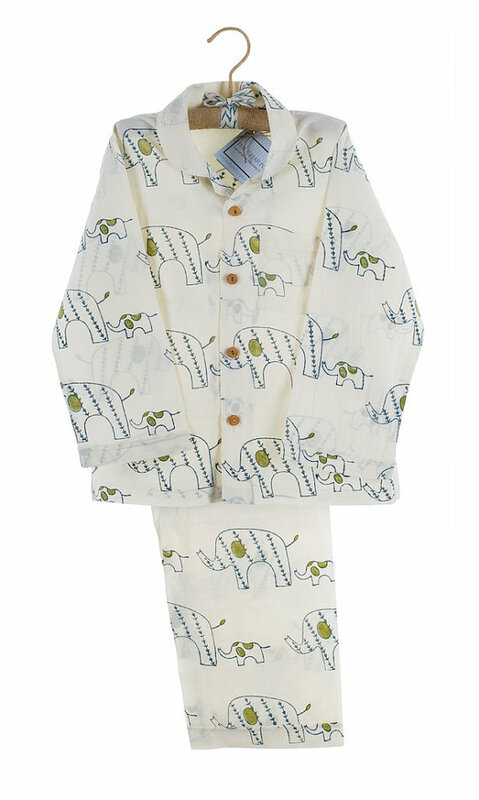 I think these would make such a lovely present for anyone in your family, little ones included. 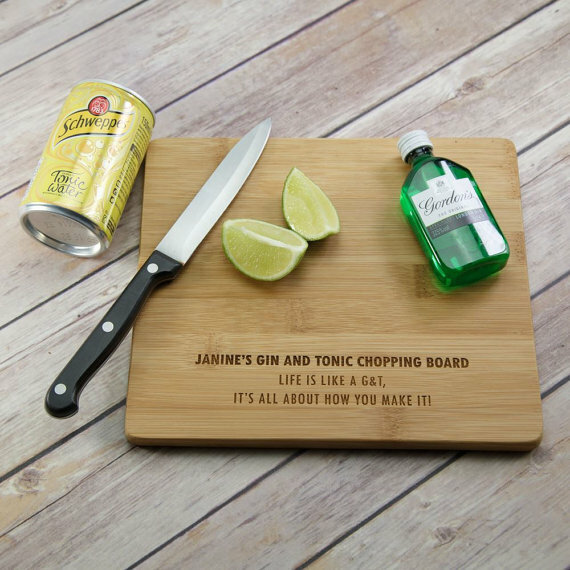 An inexpensive and fun gift for those G&T lovers. 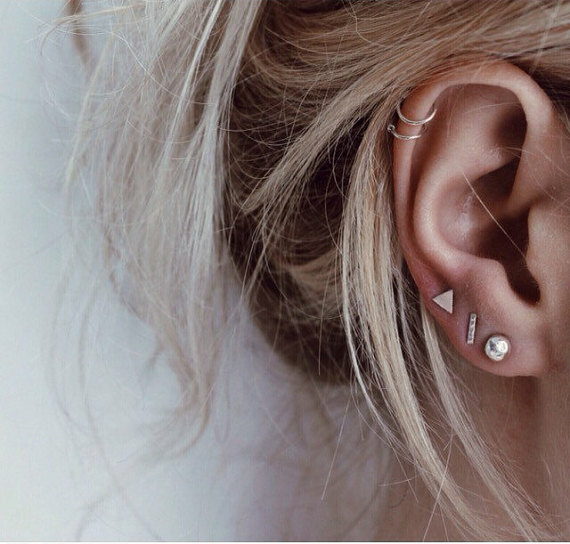 I have these earrings and they’d make a really lovely gift for teens (or friends) who have multiple piercings. 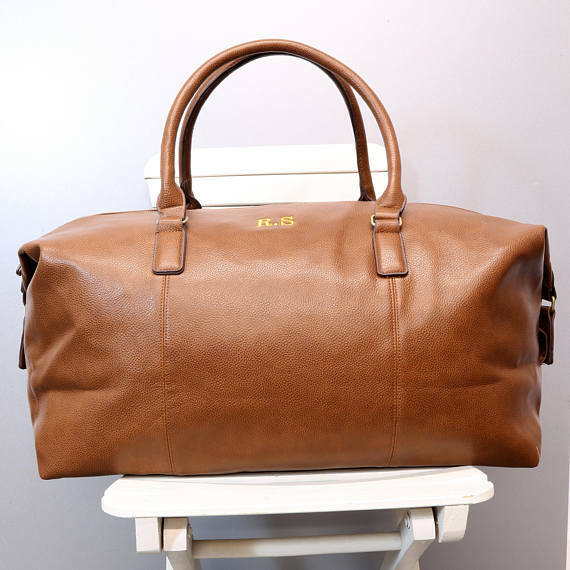 Leather holdalls are always a great gift for the men in your life. I thought this one was a great price and a classic shape and colour. I have bought this for Milla for Christmas. 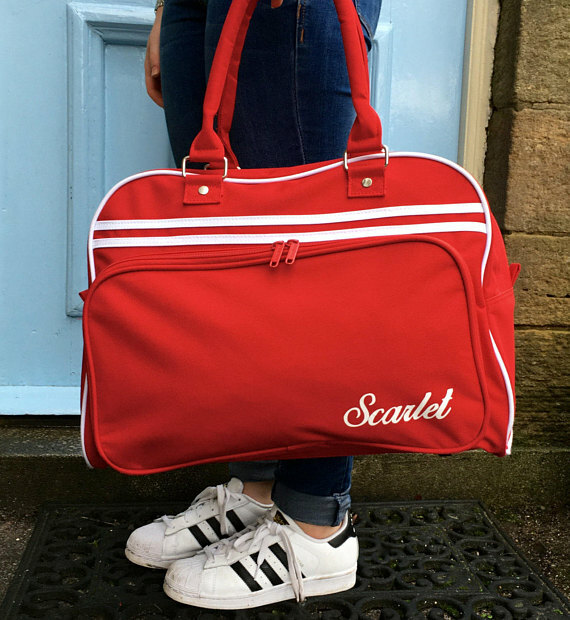 A perfect bag for all her sleepovers and I love the retro design. You can’t go wrong with an iconic print. 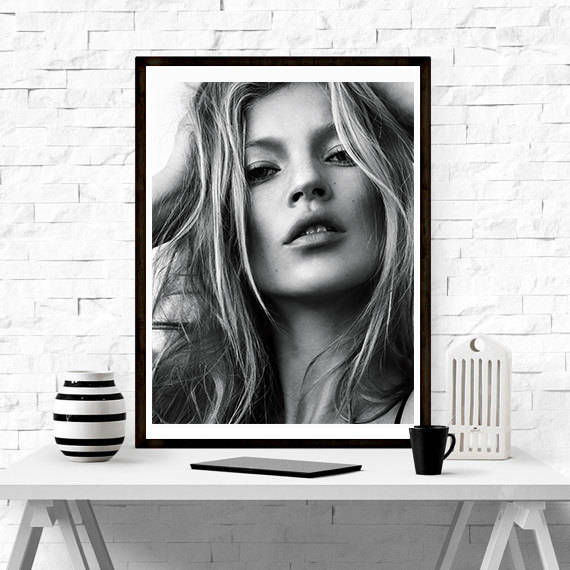 A little trip to Ikea for a Ribba frame and you have the perfect gift for a teen. Two of the prints I have bought from this seller. 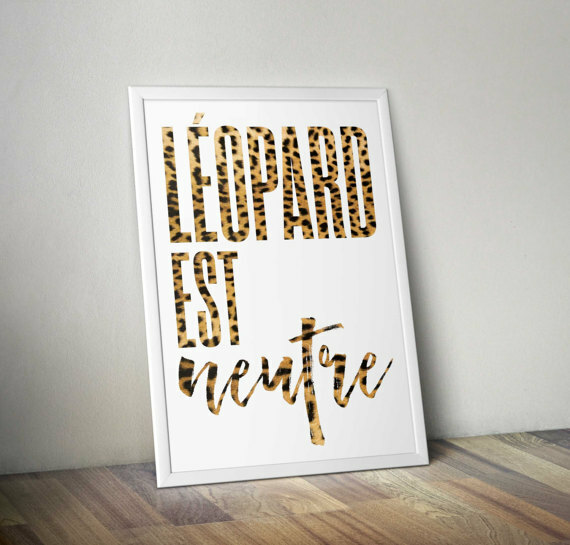 Perfect for the leopard loving people in your life! It’s a bit of a tradition in our house that the children get a new pair of pyjamas every Christmas which they open on Xmas eve. Nothing beats a pair of new jimjams for Christmas morning. I found these on Etsy for Charlie and they are really soft and a bit different to his preferred superhero set, but I think (hope) he will love them. 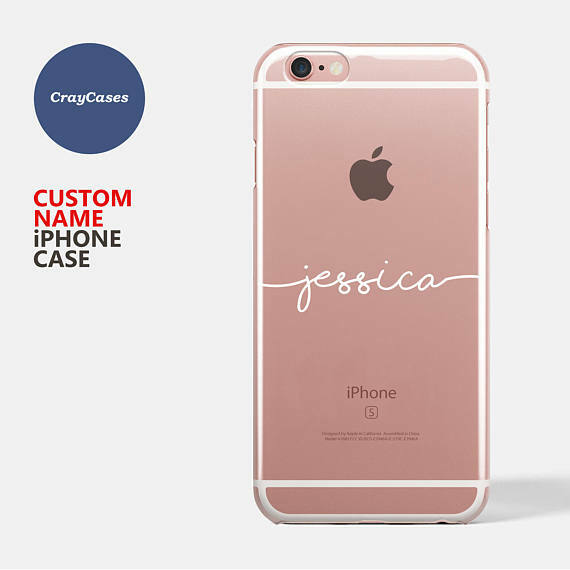 Depending on your budget, this would make a really special gift for someone very special. I love the vintage style of the case and it’s such a beautiful way to keep hold of all those precious memories. 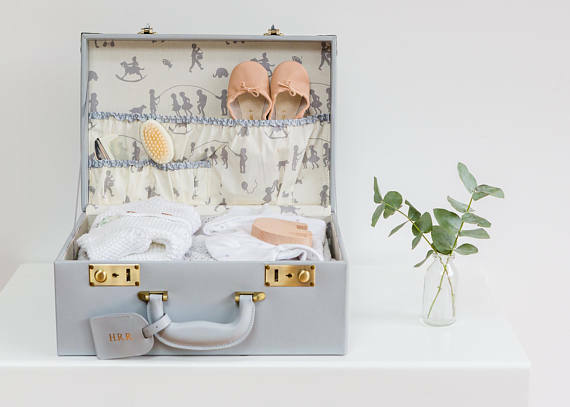 Their first shoes, ballet shoes, favourite cuddly toy, baby blanket etc. Another obsession of mine, cushions! 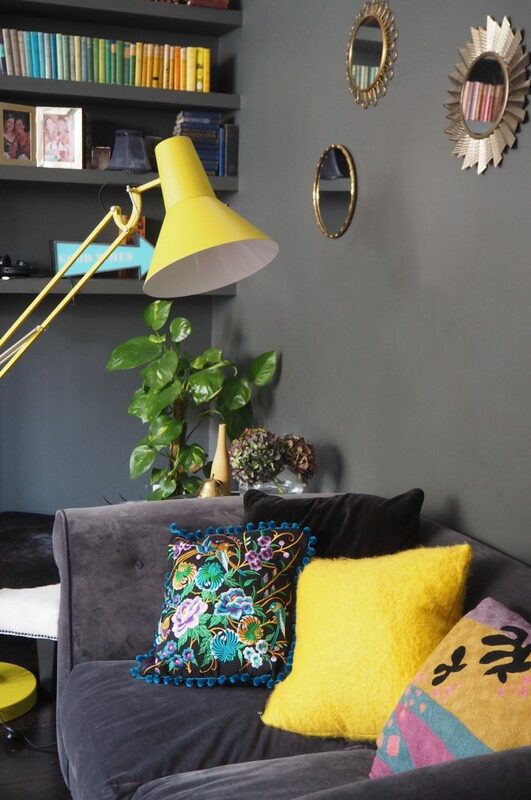 I like to find cushions that feel a bit more special than those you’d find on the high street and Etsy is the first place I look. 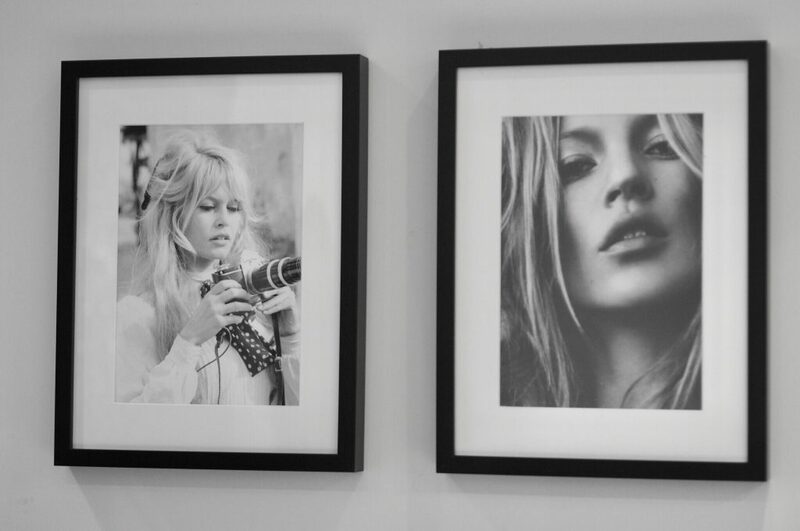 I discovered this brand after a lengthy trawl and thought their designs were really beautiful. 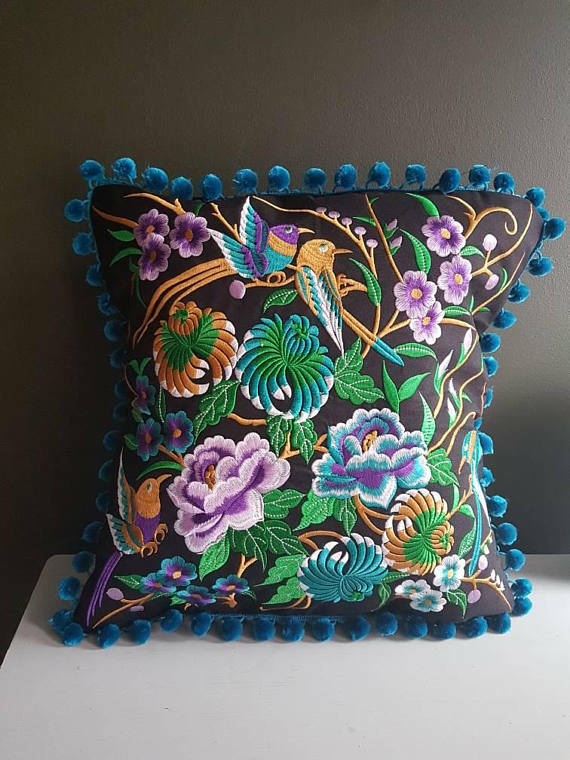 Depending on your (or someone you know) interior style, you can find something to suit everyone and a beautiful cushion is a meaningful present that will be enjoyed for years. Another family tradition (I am a sucker for Xmas traditions) is that I give each child a special xmas tree decoration to put on the tree in December. Every year unpacking the decorations is a real treat as each one of them has meaning and memory attached. This year I have bought this one for Charlie, who is going through a Ninjago phase. 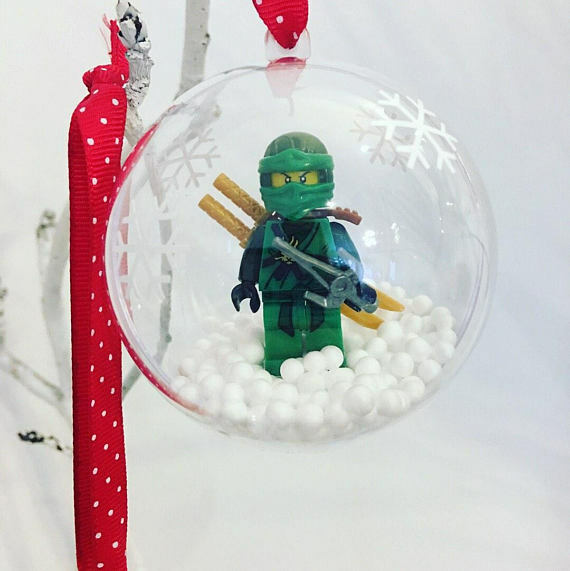 I like to think that in 5 years time we will unpack this decoration and have a giggle about his Ninjago days! I am sure you can imagine we have a more is more approach to our tree decorations… Do have a look at the seller’s other items too. These make great stocking fillers. 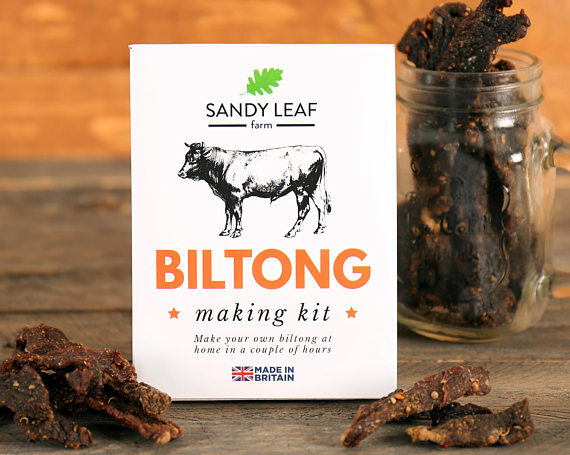 Having lived in South Africa, my brother and I are biltong lovers, so I thought this would make a fun gift for him. Sandy Leaf Farm have lots of different kits -perfect for family members who might have time on their hands. I hope my finds have given you a few ideas for presents. It was my intention to make them a little different to the usual, so some ideas are a little bit quirky! 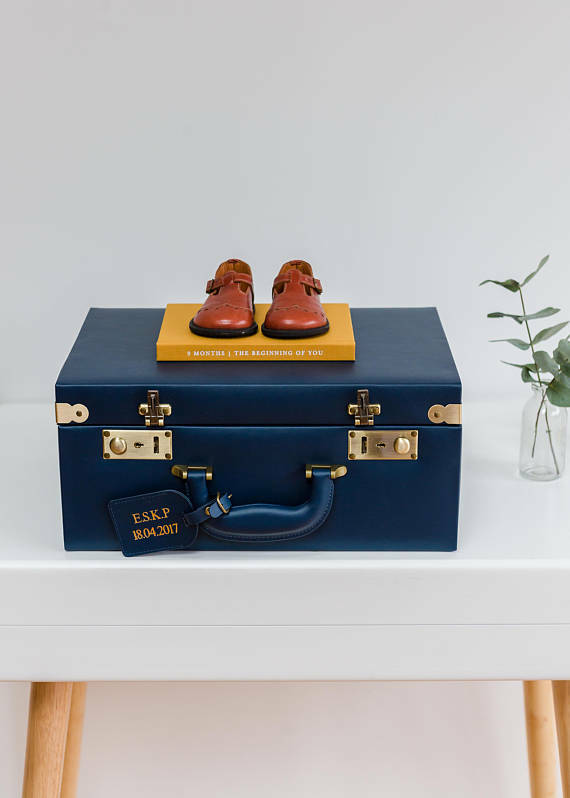 Etsy is a treasure trove but you do need time to trawl, so hopefully this will save some time.